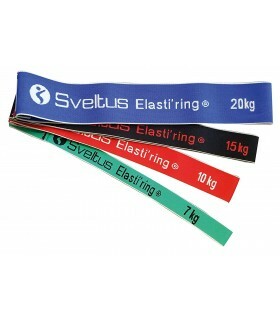 Highly resistant loop bands designed for upper and lower body reinforcement. 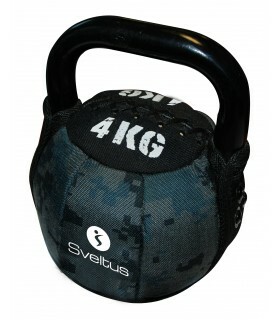 Ideal for adding a resistance to bench press or deadlift. 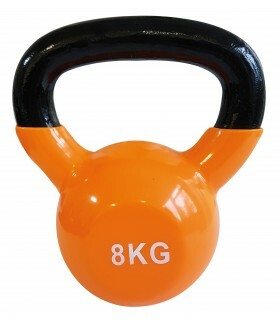 Can also be used with pull-ups bar, parallel bars, weighted bars or kettlebells. 4 different models. Material: latex. For a better lasting of your product, store it protected from light and apply talc from time to time. 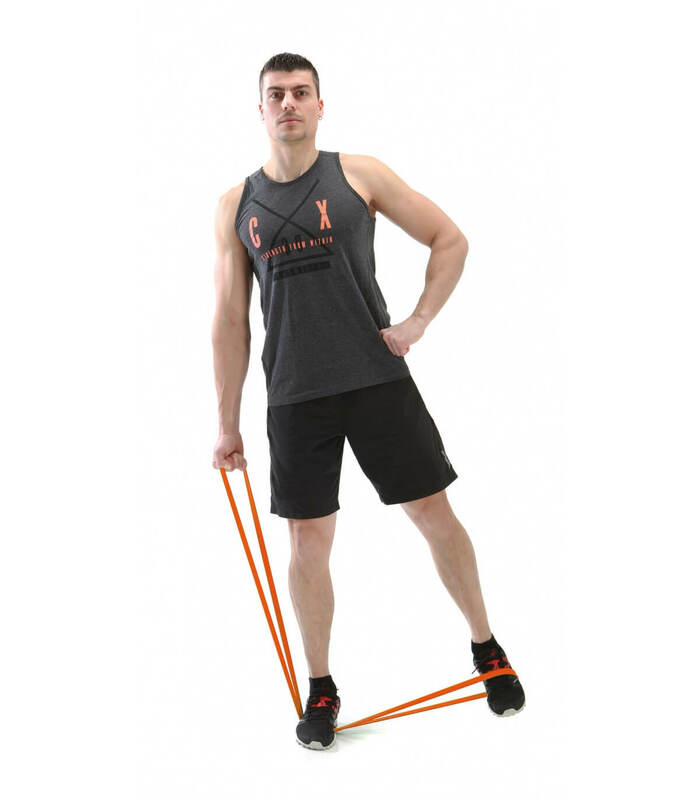 This range of Power bands allows you to intensify the movements as you want. 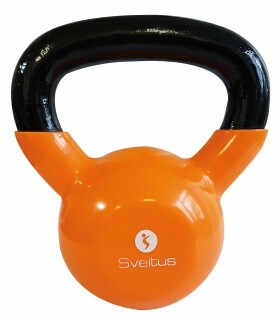 Ideal for rehabilitation, fitness training, getting back into shape or strengthening muscles. For athletes, I mainly use them for recuperation and postural stretching. Bands for dynamic warm-up exercises to strengthen your muscles. 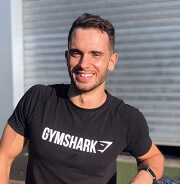 4different strengths: 7 kg, 10 kg, 15 kg, 20 kg to vary the intensity of your exercises. 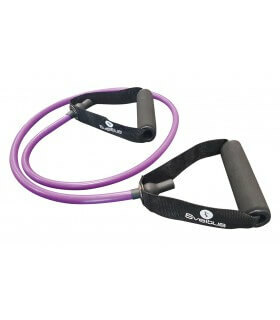 For muscles strengthening to work upper, lower body and abdominal muscles equipped with two handles. Elastomere.